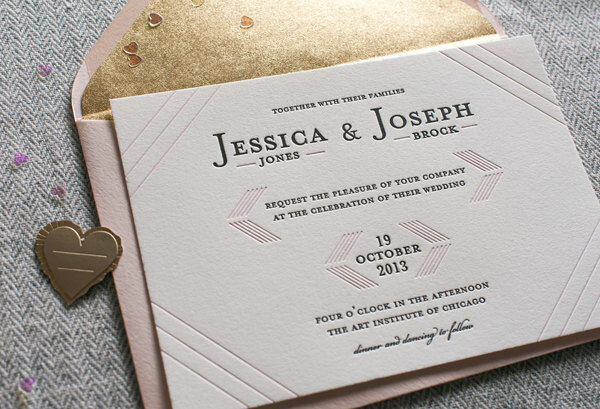 Oh, hello, gorgeous! 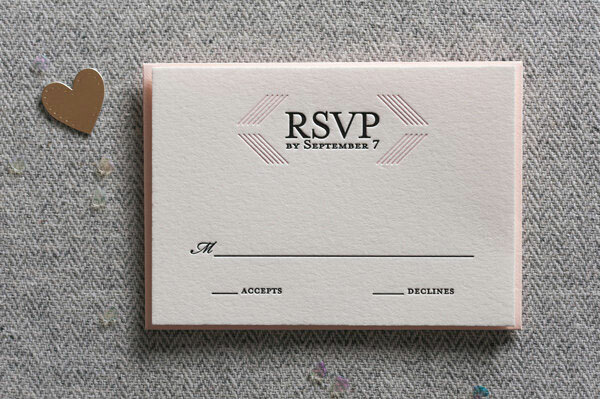 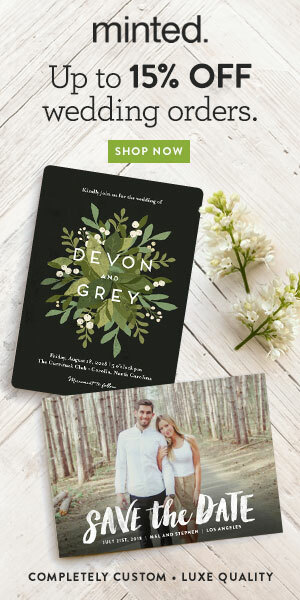 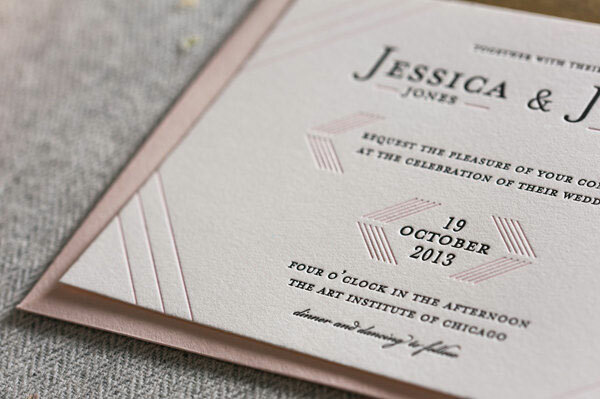 Today’s invitation crush comes to us from Steel Petal Press, whose so chic Modern Linear letterpress wedding invitations are perfect for couples who want something that’s just the right mix of classic and modern. 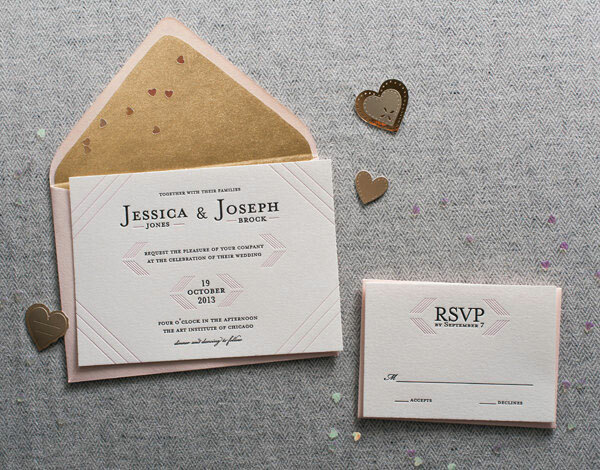 Minimalist line patterns subtly frame the sophisticated serif typography, allowing it to remain front and center, and the lovely blush pink, black, and shimmery gold color palette makes this suite shine.